This cozy backyard garden proves that small spaces cannot be underrated. 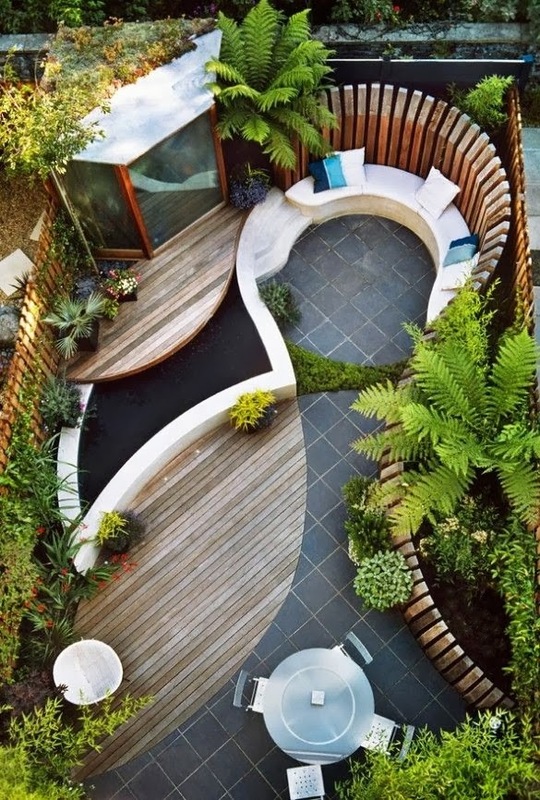 In this design where curved garden elements were installed, the designer was able to transform a small space into a paradise! The presence of curved designs made the garden appeared to be endless. From most of my readings about garden tips, it is always emphasized that every small corner of the garden shall be utilized to the fullest. Usually, container and vertical gardening is used to maximize the space and have an abundant number of greens and flowering plants. What's your idea of a cozy garden?